Whatever we do our dream crystallizes our customer focus as the cornerstone of everything. Our moral values describe what behaviors are necessary to realize that dream. We as a company is here for our valued customers get the maximum benefit of our Web Design and Development services. Our Team determines, design and make you understand your target audience and maximize your profit. FirmSol team of professional and skilled people is always in a mental state of developing user-friendly websites which are effective and affordable, above all must be customer and result oriented. New horizons of creativity, website design, responsiveness combined with modern advanced technical trends you will discover in this industry, thus achieving your success and FirmSol helps and support you in achieving it. It has become imperative to have a mobile-friendly website (also called responsive web design) which auto-adjusts according to the screen size of the device where it is leaded. 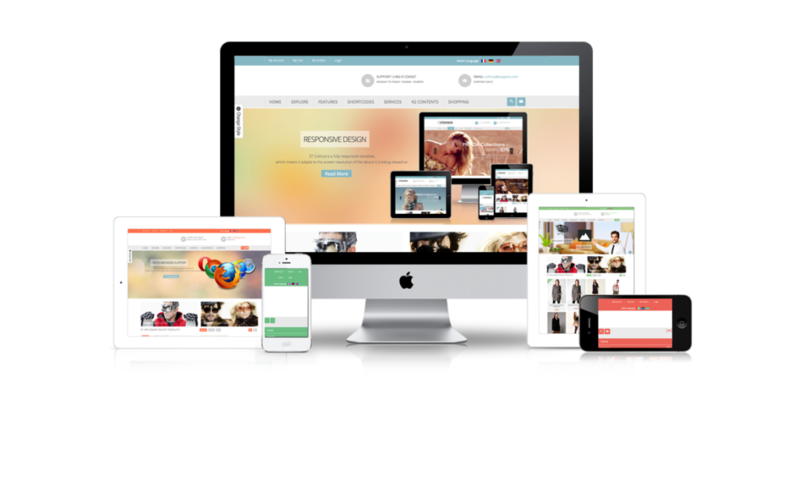 Due to increase of mobile or on the move users, having a responsive website has got one of first few elements to consider while designing a website. All the website designs we create are first discussed in detail. We discuss overall structure, navigation, user experience and responsiveness matters prior to actually starting a design. Please feel free to discuss your design and we shall be happy to help.